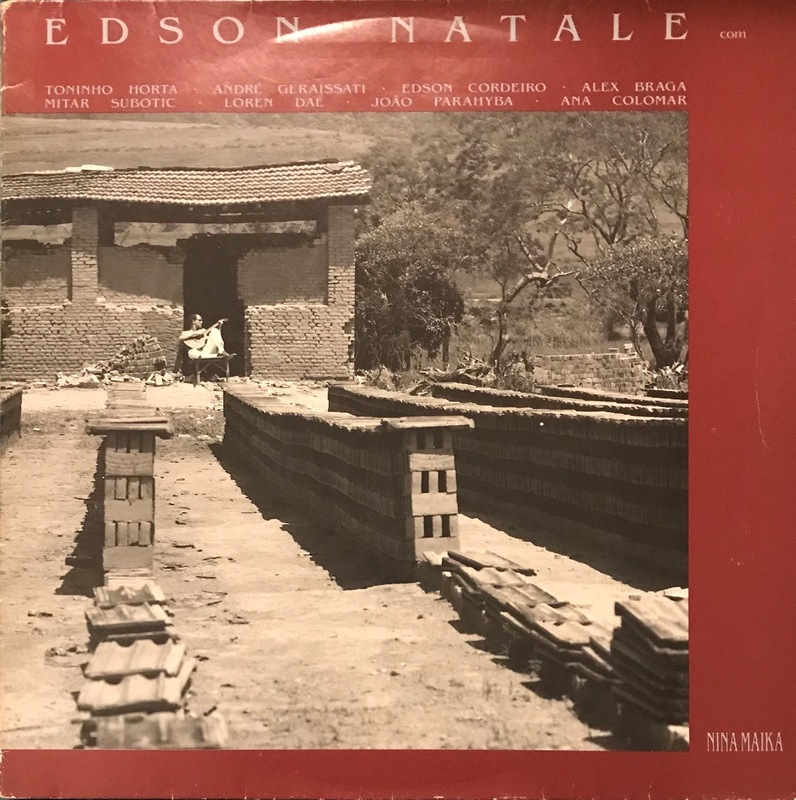 This is perfect Post-MPB electronics folk album with saudade by Edson Natale. Also toninho Horta and some musicians has joined. He is influenced greatly by Milton Nascimento and Lo Borges. This work should also be a glimpse of its influence. Although it seems that he was also enrolled in the jazz group called Dharana, it is a wonderful piece that makes you feel the saudade that fused not only with jazz but also with electronics.